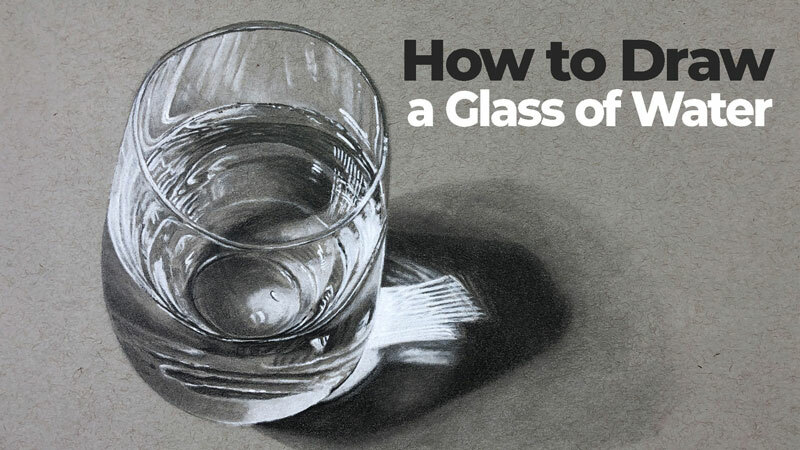 Learn how to use highlights and shadows to create the illusion of a light source and basic forms in this tutorial on drawing with charcoal. A few philosophies and exercises for improving your drawing skills. Learn the basics of drawing with various forms of charcoal. Create a high contrast portrait with white charcoal on black paper in this lesson. Create a drawing by concentrating only on the highlights. This challenging drawing exercise forces us to recognize shapes of value and their spatial relationships. Learn how to sketch with charcoal in this lesson that features a portrait of a young girl. Learn how to draw a portrait with charcoal by modeling the form before developing the details of the face and head. Learn how to tone paper with powdered charcoal and draw a portrait sketch with traditional charcoal. Learn charcoal drawing techniques and how to draw a skull in this lesson that features the use of white and black charcoal on gray paper. Learn how to tone paper to create a portrait sketch using powdered charcoal in this recorded live lesson. Create dramatic light with white charcoal in this recorded live lesson. This ultimate guide covers the basics of drawing trees. Four lessons are inlcuded. Lesson three teaches you how to draw an old tree with charcoal and sepia tones. Use vine and compressed charcoal to develop a drawing of a landscape in this three-part lesson series. Take a look at drawing with charcoal pencils in this tutorial that explores a landscape sketch. How to sharpen charcoal pencils is also covered. Watch and learn how to draw a landscape using conte in this full length video demonstration. Excerpts from a Live Lesson series on drawing a landscape. Learn how to draw with white charcoal on black paper in this full length video. A detailed look at drawing a still life with charcoal. The emphasis of this lesson series is on creating the illusion of texture. White charcoal pencils are used on black paper to create the illusion of glass. Recorded Live Lesson. Use a kneaded eraser to erase out highlights in the creation of a charcoal rendering still life. Recorded Live Lesson. Learn how to draw cloth or drapery in this recorded live lesson. Watch and learn how to draw using mostly the eraser to create a rendering of a rose in this full length video demonstration. 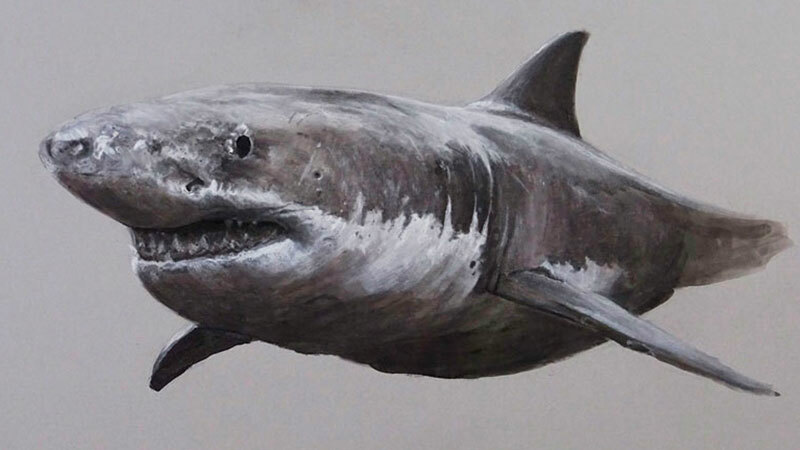 All of the tutorials on this page involve charcoal drawing. Charcoal is burnt organic material, usually wood. It comes in many different forms including pencils and sticks. Softer charcoals are called vine charcoal, while harder varieties are called compressed charcoals. Most charcoal is black although some manufacturers add white pigment to create white compressed charcoal. Vine charcoal typically makes lighter marks that are easy to erase, while compressed charcoals make darker marks that are harder to erase. Charcoal can be used on many different surfaces. Charcoal is sometimes used when making a preliminary drawing for an oil painting on canvas or panel. For finished drawings, charcoal is typically used on textured drawing papers.